Beloved and critically acclaimed author Lin Jensen returns with this bounteous volume exploring what the poet Gerard Manley Hopkins calls "deep down things." 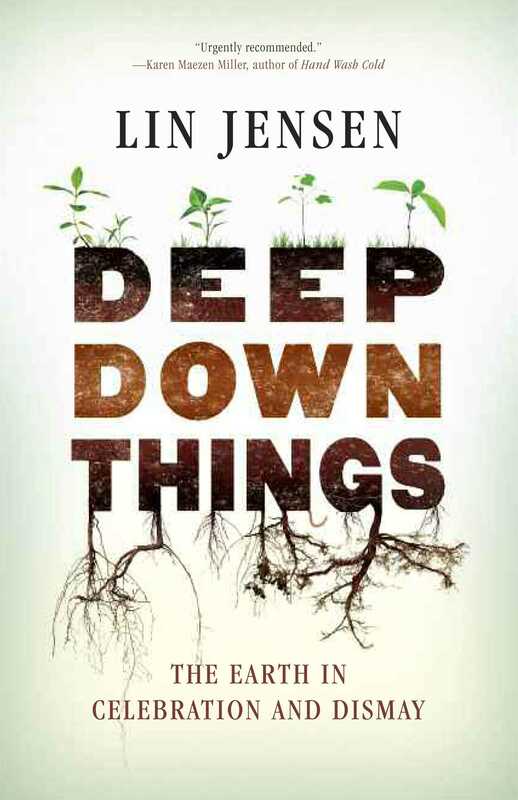 Richly informed by deep ecology, Lin's writing explores our intimate connection to the land, to the specificities of place, and to the living earth itself-all as Lin uncovers our own deepest nature, the true heart of what it means to be human. There is much in what's happening in our environment now that can and perhaps should be cause for dismay - and Deep Down Things looks squarely at all of this and nonetheless gives us ample cause for celebration. "Our Buddhist Thoreau gets deep down into the roots of our disconnection from the earth and from each other--and how we can be healed." "Lin Jensen is an American original. He brings the insights of Buddhism, ecology and memoir together--giving us a way to take it all to heart and make it native." "Lin Jensen is the clearest voice in Buddhism. Highly and urgently recommended." "Jensen writes with a deep understanding of life, the land, and the human spirit."